Incorporated in 2000, Baidu Inc. is now the leading Mandarin-language internet search provider of the world. It is currently the largest website in China and the fourth largest globally. Listed on NASDAQ, Baidu Inc. is worth US$ 56.7 billion in market capitalization as at 1 March 2019. 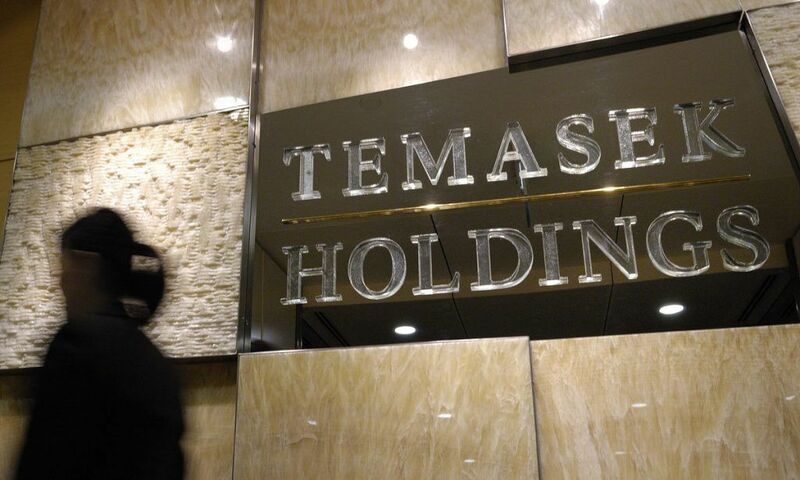 In this article, I’ll cover its fundamentals, present its recent financial results and assess its stock based on its current share price of US$ 162.54. 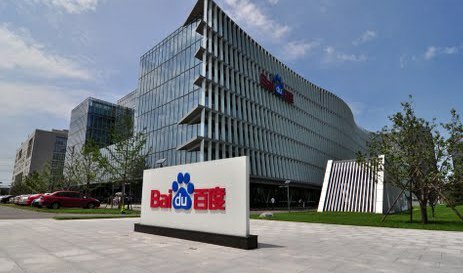 Hence, here are 10 things to know about Baidu Inc. before you invest. Baidu Core offers a wide range of services via Baidu.com and Baidu App which include Baidu Search, Baidu Feed, Baidu Knows, Baidu Education, Baijiahao, Baidu Wallet, Baidu Consumer Credit, Baidu Maps, Bear Paw Accounts, Baidu Cloud Drive, Baidu Wealth Management, Baidu Mobile Guardian, and Baidu Encyclopedia. Baidu Core generates revenues from keyword based marketing services which include its auction-based pay for performance (P4P) services and Brandzone, its branded display marketing product. For the last 5 years, Baidu Core has achieved CAGR of 20.4% and 13.5% in revenue and operating profits. Revenues have grown from RMB 30.9 billion in 2013 to RMB 78.3 billion in 2018. Operating profits had grown from RMB 12.7 billion in 2013 to RMB 23.8 billion in 2018. The increase in profits is slower as Baidu Core’s operating expenses had grown faster than its revenues during the period. iQIYI is the top market-leading online entertainment service provider in China. It was acquired by Baidu Inc. in November 2012. Over the past 3 years, iQIYI had achieved rapid growth in number of paying subscribers, up from 10.7 million in 2015 to 87.4 million in 2018. This is encouraged by its development of high-quality entertainment contents and success in its marketing efforts. This had driven rapid growth in iQIYI’s sales from membership services, online advertising services, and content distributions during the period. iQIYI achieved CAGR of 79.4% in sales to RMB 25.0 billion in 2018 from RMB 1.3 billion in 2013. However, iQIYI remains a loss-making unit as it invested heavily to build a diversified content library and marketing and promotional activities. Hence, its operating loss has widened from RMB 0.7 billion in 2013 to RMB 8.3 billion in 2018. 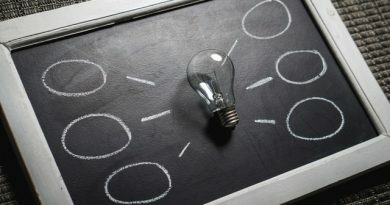 Revenues had increased by CAGR of 41.7% to RMB 102.3 billion in 2018 from RMB 4.4 billion in 2009. It is contributed by stable growth in Baidu Core’s revenues and more importantly, substantial growth in sales from iQIYI since acquiring it in 2012. Shareholders’ earnings have increased by CAGR of 38.4% to RMB 27.6 billion in 2018 from RMB 1.5 billion in 2009. It is directly attributed to continuous sales growth from Baidu Core which has fully absorbed its losses from iQIYI, particularly over the past 5 years. In 2015, Baidu Inc. has recorded RMB 33.7 billion in shareholders’ earnings, the highest in 10 years. This is because its earnings consists of one-off gain of arising from Baidu’s exchange of Qunar shares with Ctrip in 2015. As at 31 December 2018, Baidu Inc. has reported non-current liabilities of RMB 65.0 billion and shareholders’ equity of RMB 162.9 billion, thus, its gearing ratio is 39.9%. It has current assets of RMB 155.1 billion and current liabilities of RMB 56.9 billion, thus, its current ratio is 2.73. The company has increased its cash balance to RMB 27.6 billion in 2018, up from RMB 4.2 billion in 2009. As such, Baidu Inc. is well-capitalized and in position to finance its working capital and expansion plans to further grow its businesses in the future. – Baidu App hits 161 million users. – Baijiahao has grown its publishers to 1.9 million. – Baidu Smart Mini Program hits 147 million. – Haokan’s (short video) viewership hits 19 million. – Quanmin’s (flash video) viewership hits 4 million. – Baidu releases Apollo v3.5 in January 2019. – Apollo v3.5 supports complex urban-road autonomous driving. – Apollo has 50 licenses for open-road testing for autonomous vehicles. – They include places in Beijing, Tianjin, Chongqing Changsha … etc. – It supports FAW & Volvo to build autonomous L4 passenger vehicles. – Baidu launched OpenEdge, an open source edge computing platform. – OpenEdge allows developers to build light, secure & scalable apps. In 2018, Baidu Inc. had reported US$ 11.44 in earnings per share (EPS). At current price of US$ 162.54, its P/E Ratio is 14.21, which is below its 10-Year average of 36.96 presently. At Point 4, I had calculated that Baidu Inc. has achieved CAGR of 38.4% in shareholders’ earnings over the last 10 years. Hence, its PEG Ratio is 0.37, which indicates that it is undervalued as its PEG Ratio is below 1. As at 31 December 2018, Baidu Inc.’s net assets per share is US$ 67.89. Thus, its current P/B Ratio is 2.39, which is the lowest in 10 years. Baidu Inc. has never declare and pay out dividends to its shareholders. Hence, its dividend yield is 0%. Baidu Inc. has delivered sustainable and rapid growth in sales and profits to its shareholders. Hence, it has caused its share price to increase, lifting its market capitalization from US$ 14.2 billion in 2009 to US$ 56.7 billion presently. This is a CAGR of 16.63% over the last 10 years. – Do you like the business model & growth plans laid out by Baidu Inc.? – Your views on iQIYI as it grows rapidly but still remains unprofitable. – Are you okay with not receiving dividends from investing in Baidu Inc? ← Can You Find Yield Like CapitaLand Retail China Trust? no dividen yearly, no consistence return income. is this not investment it is a speculation stock. i don’t like it. i think with it’s undervalue situation right now, it could be a good time to enter. Why do you feel it is undervalued?